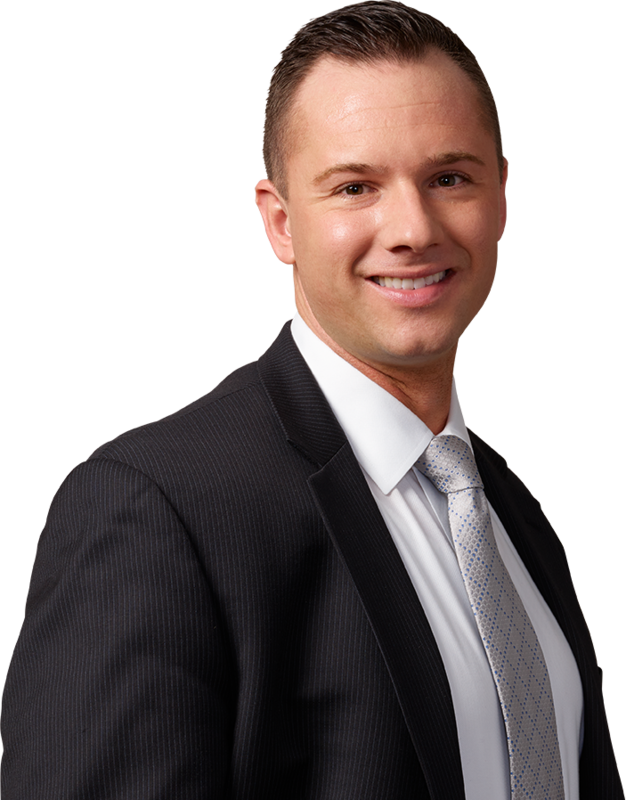 Erik Snipas is an associate in the Firm’s Land Use and Zoning & Industrial Development Agency (IDA) Benefits and Government Incentives practice groups. Mr. Snipas concentrates his practice on the complex application process pertaining to variances, special use permits, as well as minor and major subdivisions. Mr. Snipas regularly appears before municipal boards on behalf of large corporations, real estate developers and residential property owners regarding variances, site plan approval, as well as minor and major subdivisions. He also appears in district court on behalf of entities charged with code violations. Mr. Snipas also currently serves as a coach at St. John’s University School of Law where he teaches trial advocacy techniques to students of regional and national mock trial teams. Prior to joining the Firm, Mr. Snipas held several positions in the Queens County District Attorney’s office. Most recently, he was an Assistant District Attorney in the Queens County Supreme Court, where he prosecuted and investigated a wide array of felonies including attempted murder, burglary, robbery, illegal gun possession, assault, domestic violence, forgery, and identity theft. During law school he was a staff member of the New York International Law Review and St. John’s Journal of International and Comparative Law. He served as Director of External Competition of the Polestino Trial Advocacy Institute and was the recipient of the 2013 Federal Bar Council Award.